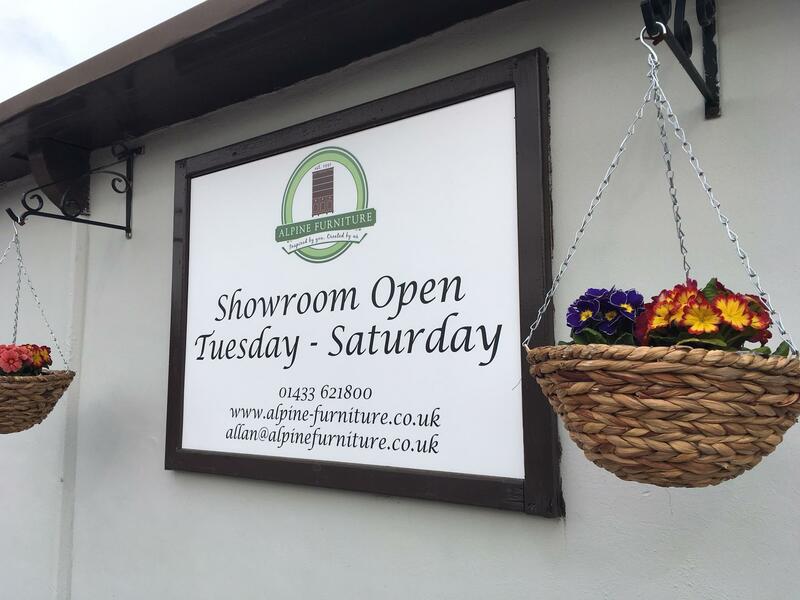 A family run business… Here at Alpine Furniture we have been making quality, bespoke furniture in the Hope Valley for over 20 years. 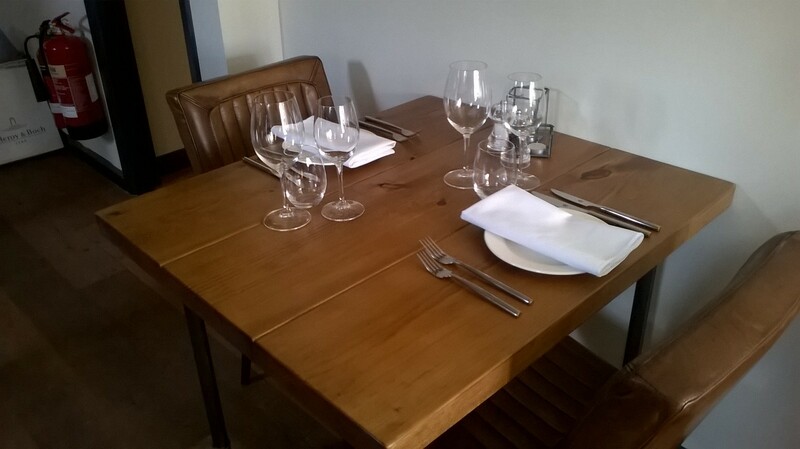 The furniture is all made by our own very skilled cabinet maker. It is made to an extremely high standard whilst providing an excellent service. We have a workshop and showroom just outside of Hope which customers are welcome to visit and see what we can offer. We have many classic, standard pieces on show but also many photos and ideas of what we have made for individual customers. If you can’t get to visit us please give us a call or send us an email and we will be happy to discuss your requirements. Traditional & modern… Many of our pieces of furniture are made to a traditional style. 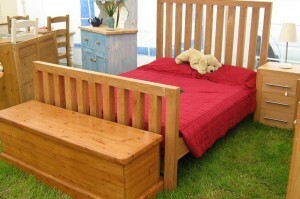 One of the most popular being the farmhouse range. We also specialise in classic and contemporary pieces. 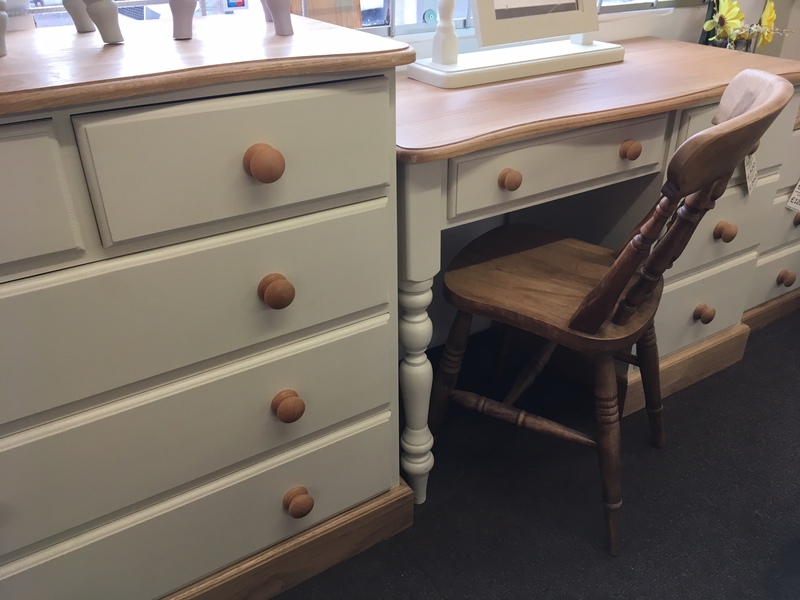 Our shaker style pieces look good in any modern house or apartment whilst still offering the feel of individually made solid wood furniture. 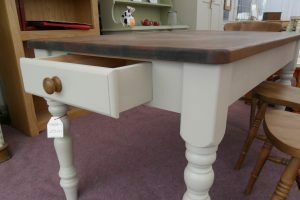 Many of our pieces are painted in any farrow and ball colours which look great if you don’t want the classic wood look. Something new or a classic… Are you looking to redesign your kitchen, have a new bedroom suite or just want a piece of timeless quality furniture? We can accommodate any of your designs and ideas. 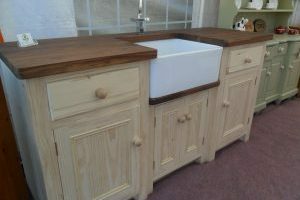 We can make any kitchen fitted or freestanding. From start to finish we can help you design and measure your kitchen and recommend the best options for you. You can have a traditional, classic wood kitchen or go for a fresh painted modern feel. We make them to fit exactly in your required space so no area of your kitchen is wasted space. Please give us a call to discuss your ideas or for us to visit you and see what you require. 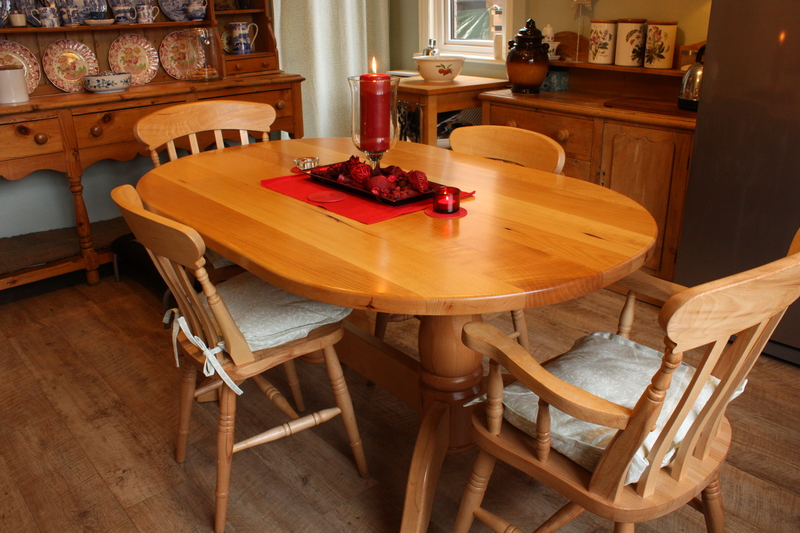 Using the best of many materials… From Beech to European Oak, Pine, Cherry and Walnut here at Alpine Furniture we use a great variety of woods. 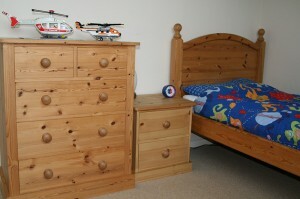 Our most popular being Oak and Pine. We have a huge range of styles to suit all tastes which include Farmhouse, Shaker, Barley Twist and Serpentine. We also have our Double Base and our new Beryl Collection which are both unique to Alpine Furniture.